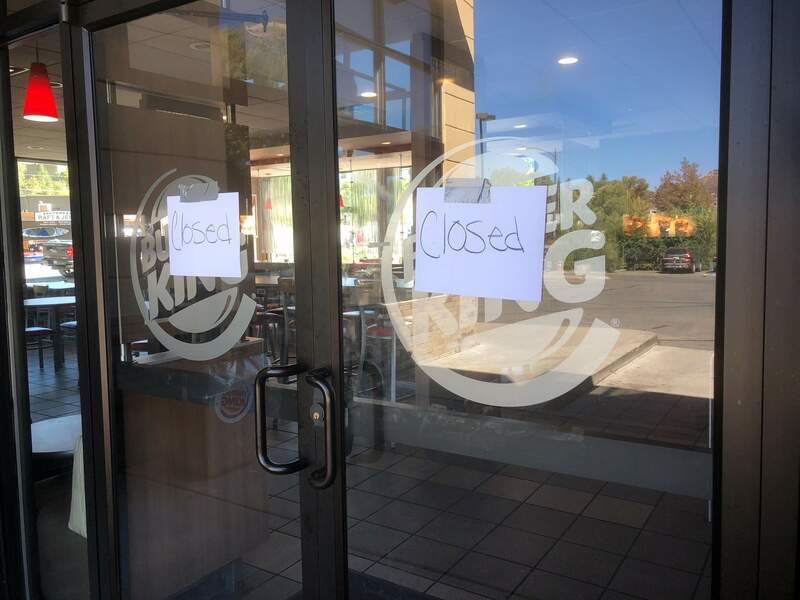 Closed signs were put up at the Durango Burger King shortly after lunch Thursday after Durango police officers arrested the restaurant’s general manager. Durango’s Burger King closed abruptly Thursday after its general manager was arrested on suspicion of fraud and identity theft. Burger King closed abruptly Thursday in Durango when the general manager was arrested on suspicion of fraud and identity theft. 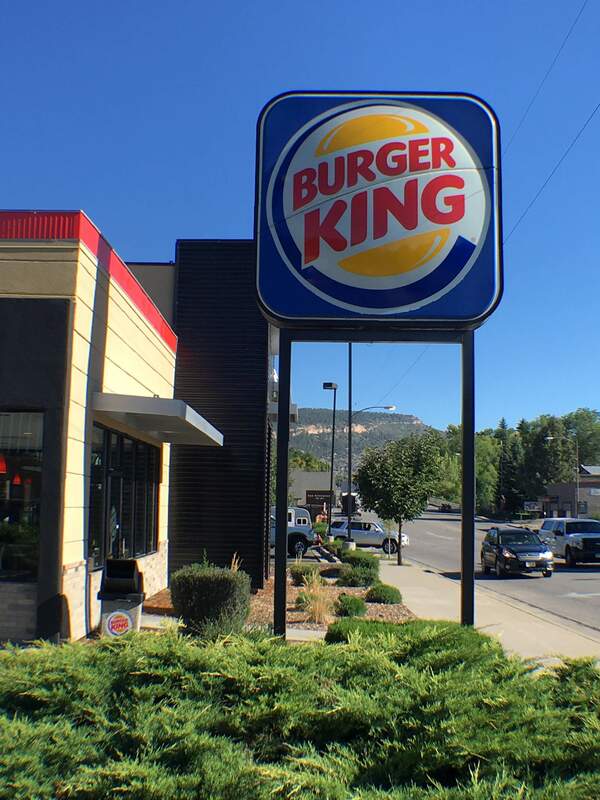 In a whopper of a day, Burger King employees scrambled to shut doors and clean the kitchen after two Durango Police Department officers arrested general manager Maria Mikaela Sepulveda-Madrid around lunchtime. Sepulveda-Madrid, 47, of Bloomfield had a nationwide warrant out for her arrest on charges of fraud over $20,000 and identity theft, said police Cmdr. Ray Shupe. Sepulveda-Madrid is being held without bail. The warrant is out of New Mexico and is not connected with her work at Burger King in Durango, he said. Felicity Silva, an employee for the local fast food franchise, said the restaurant is not closed indefinitely, but it may not reopen Thursday. The restaurant is short-staffed, she said, and with the general manager gone, there are no managers on duty. “We’re going to be shut down for a little bit,” Silva said. Dana Helvey said his order was delayed by the confusion. Employees served him, he said, but refused service to any customers trying to get into the restaurant. “It’s like a ghost town here,” Helvey said.